Engelberg is a Swiss resort town, the most famous one in central Switzerland. 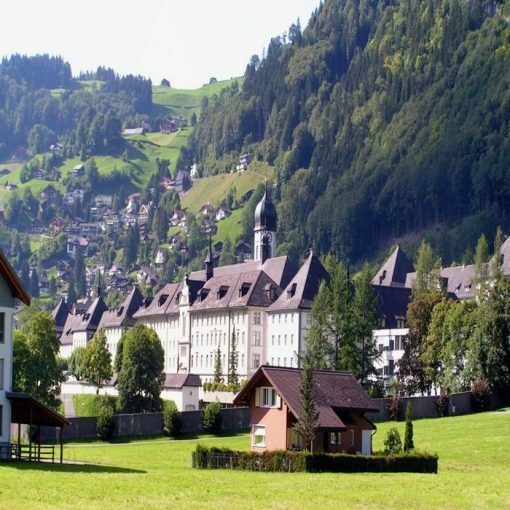 During the Middle Ages the city became famous for its Benedictine Monastery; the Engelberg Abbey was particularly known for the educational quality. Founded in 1120 the monastery was immediately granted various privileges; thanks to the help of many popes and emperors its importance grew quickly. During the reformation period the Abbey suffered like many others; only through the 17th century the monastery recovered and started to prosper again. In 1729 a fire destroyed the original building and when it was rebuilt the style was very different from the previous one. 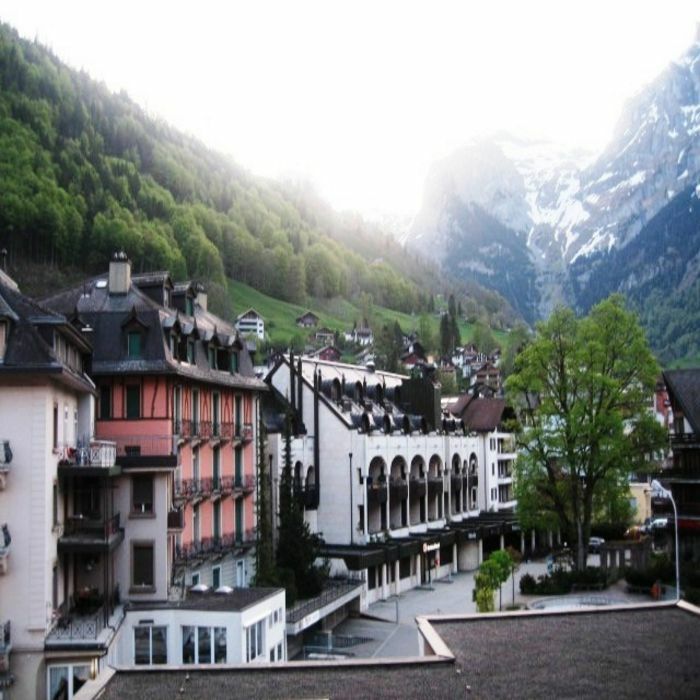 Since the beginning of the 19th century Engelberg’s incredible resorts and spas became very popular. Tourists started to come as well for the ski runs and clean fresh air. When at the end of the century an electric Railway was inaugurated the number of visitors grew rapidly. Until today every year tourists enjoy this lovely town all year round! 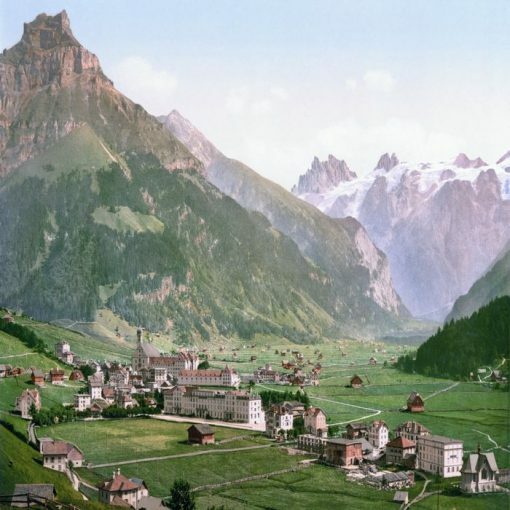 Engelberg is also famous for its cheese production. In particular it is worth a visit the Cheese Factory located inside the Monastery! Visitors can watch cheese still being produced by hand: the Engelberger Klosterglocke is a mild cheese shaped as a monastery bell! Another delicious dish that you can try in Endelberg is the Alplermagronen: macaroni dipped in a butter and cheese cream served with apple sauce! 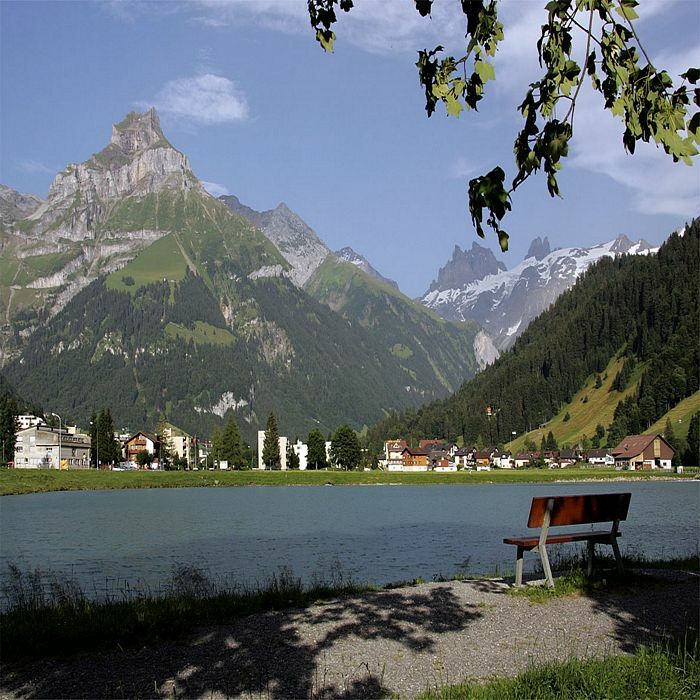 Fresh air, kilometers of ski runs and trails, good food: Engelberg is the perfect location to enjoy a relaxing vacation in the beautiful Switzerland!